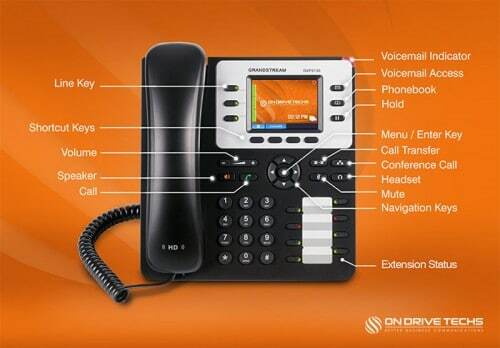 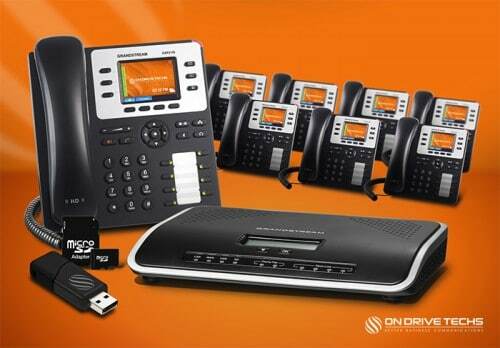 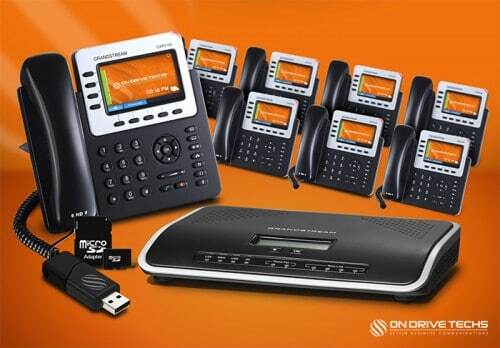 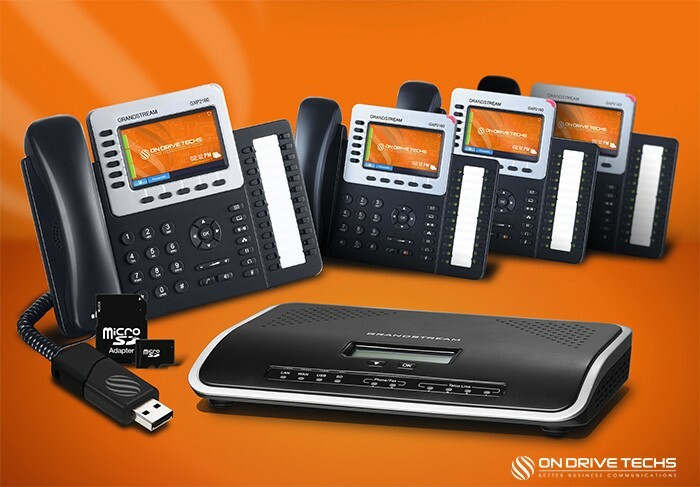 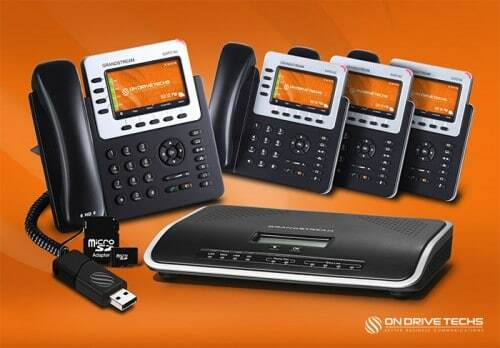 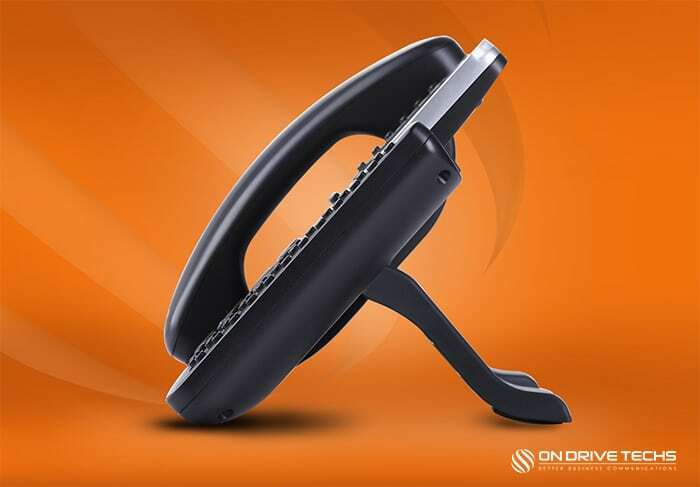 This enterprise four executive phone package is ideal for Office & Small Businesses that are looking for a sleek phone system solution with advanced features and high-end design to improve their company’s image, productivity, communications, and customer service. 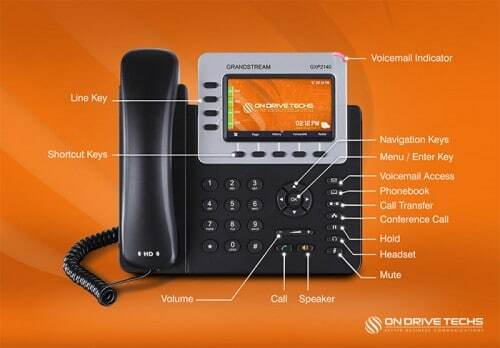 The GXP2160-P4 enterprise executive package comes with four (4) Grandstream GXP2160 enterprise-class HD IP Phones with the necessary function keys and a 4.3-inch color LCD screen and built-on physical 24 BLF keys. 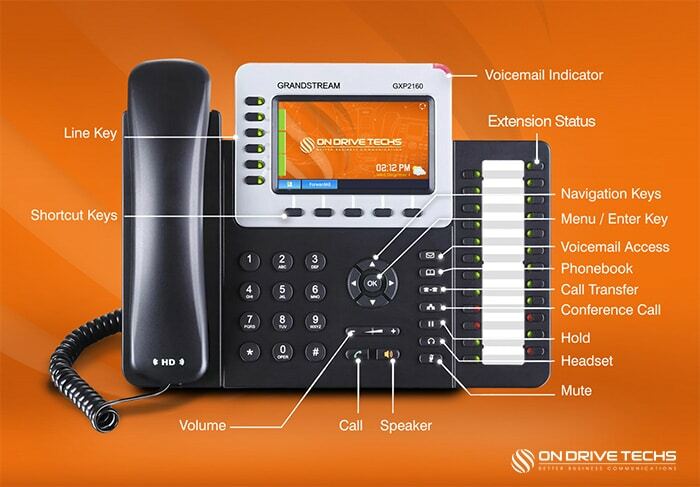 Easily monitor presence and status of other extensions to transfer calls to the right destination quickly. 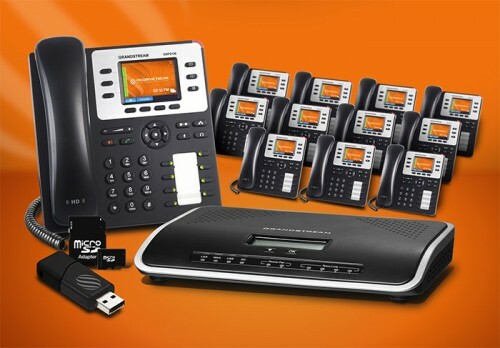 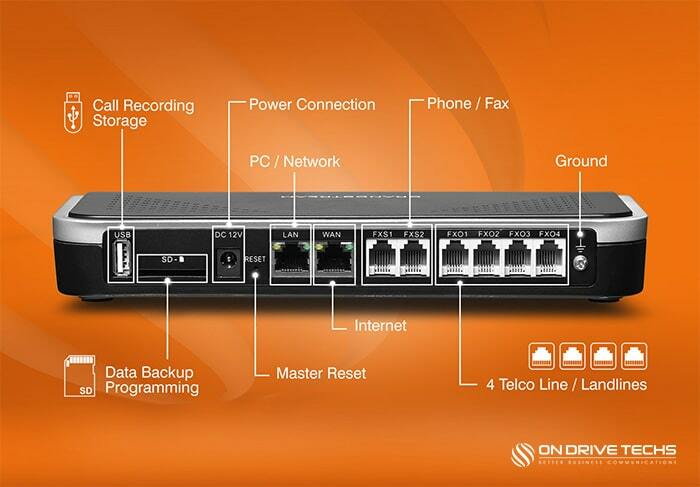 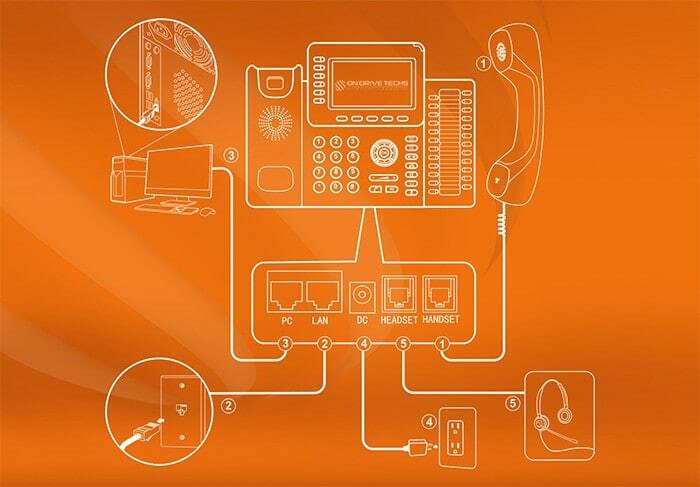 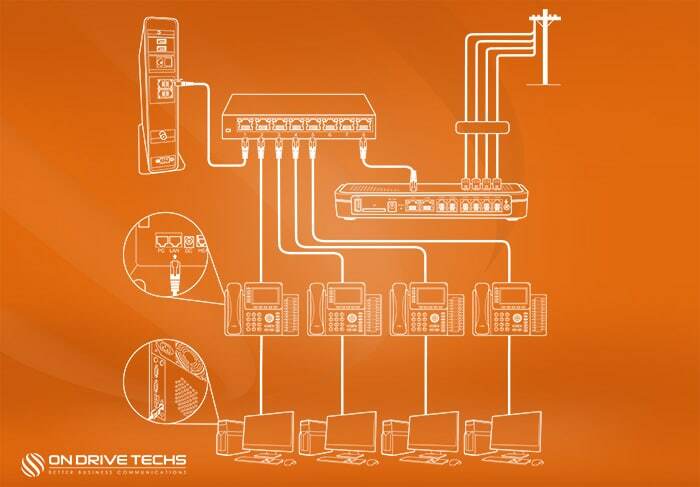 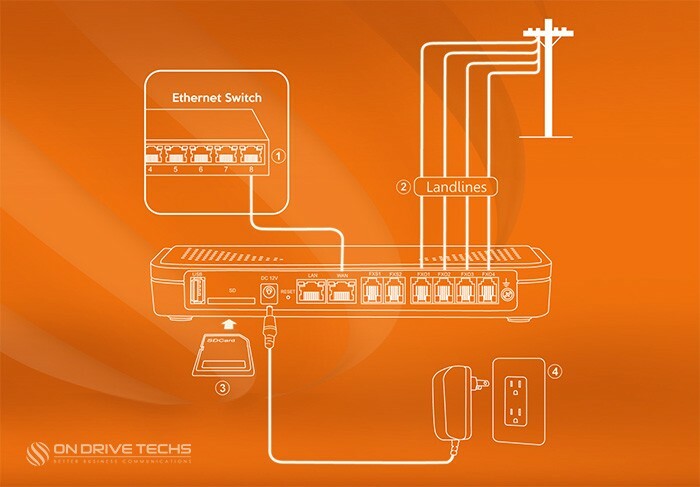 The phone system can be set up with our State-of-the-art Voice Over IP phone service or with up to four conventional digital landlines from any service provider such as AT&T, Comcast, Spectrum, Fios and Time Warner as well. Example: Music On Hold & Message.